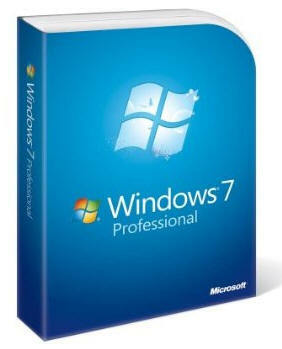 With Windows 7 Professional, fewer walls stand between you and your success. 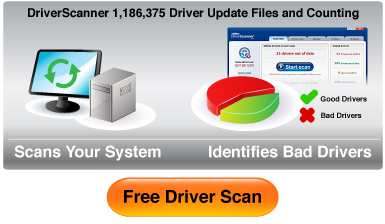 You can run many Windows XP productivity programs in Windows XP Mode and recover data easily with automatic backups to your home or business network. You can also connect to company networks effortlessly and more securely with Domain Join. With all the exciting entertainment features of Windows Home Premium, it's a great choice for home and for business. Need to use multiple languages on your PC or help protect your data with enhanced BitLocker security? Get Windows 7 Ultimate. Need to use multiple languages on your PC or help protect your data with enhanced BitLocker security? 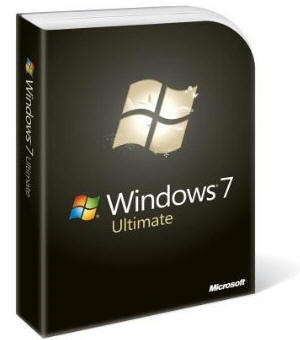 Get Windows 7 Ultimate. 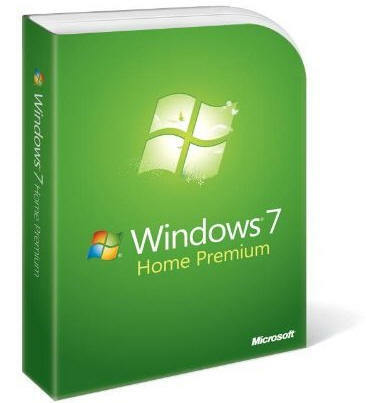 UPGRADE TO WINDOWS 7 : Before you install or purchase Windows 7 you should make sure that your computer is compatible, click here for hardware and system requirements plus run upgrade advisor. This will allow you to checkout your system before you purchase or open the Windows 7 packaging.